CNC is computer numerical control. 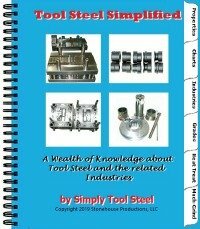 CNC machining is the process of machining metal through the use of computer codes and servo motors. The computer code instructs the servos to perform the operations that were previously performed manually on conventional machining equipment. CNC machines are used for virtually every type of manufacturing including wood, plastic and metal fabrication. 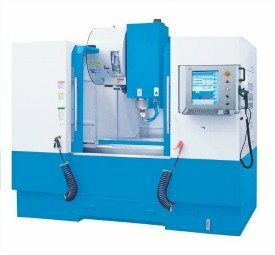 CNC machines are available as routers, plasma cutters, and machine tools for the tooling industry such as lathes, mills, grinders, EDMs, and machining centers. They are programmed to perform operations such as turning, threading, boring, grooving, contour milling, face milling, drilling, and grinding.